You should probably avoid TP-Link products if you’re on a tight bandwidth budget. By design, TP-Link firmware sends six DNS requests and one NTP query every 5 seconds, for a total of 715,4 MB per month. To put this number in context: an always-on Windows device will use around 1,6 KB per month on NTP. The first sets of servers are operated by the US National Institute of Standards and Technology (NIST). The second is the Australian and New Zealand public NTP project time server pools. The IP addresses are owned by universities in Japan, Colorado; US, and Sweden respectively. The NTP Pool project asks device manufacturers and vendors to register (and optionally sponsor) their own pools through the service (e.g. tplink.pool.ntp.org), and emphasize that they “must absolutely not use the default pool.ntp.org zone names”. They also request that vendors don’t check more often than every 5 minutes at the most. You can avoid buying TP-Link products to avoid this problem. You can’t turn this behavior off in TP-Link’s web administration interface nor in their management app for mobile. You can’t change the NTP server addresses it targets either. This entry was posted in Computer, Hardware, Murmuring, Network, Service, Software and tagged abuse, bandwidth, ntp, pool, service, time, tp-link on December 14, 2017 by Gea-Suan Lin. Frankly, time has reduced the need for this feature. Five years ago, we would typically store databases on spinning disks. 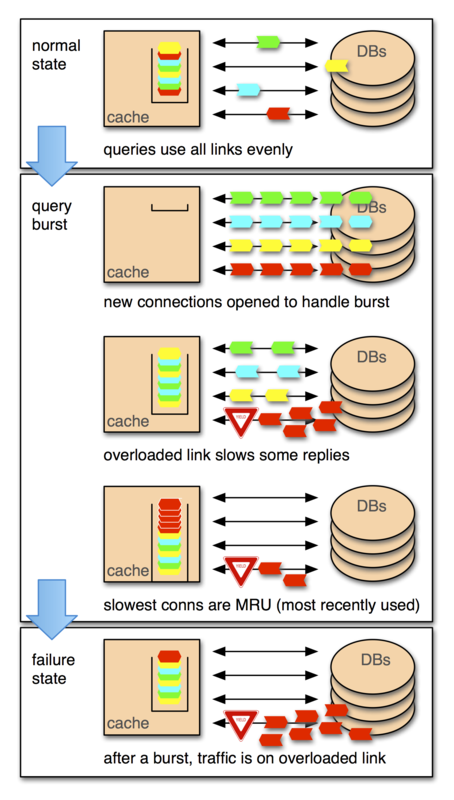 These disks often took quite a long time to warm up with normal database workloads, which could lead to many hours of poor performance after a restart. With the rise of SSDs, warm up happens faster and reduces the penalty from not having data in the buffer pool. This entry was posted in Computer, Database, Hardware, Murmuring, MySQL, Software and tagged buffer, database, db, disk, innodb, mysql, percona, pool, preload, random, read, ssd, up, warm on December 2, 2016 by Gea-Suan Lin. 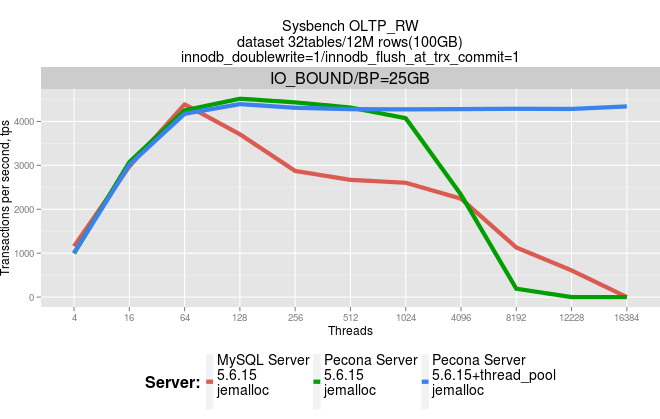 Threadpools are most efficient in situations where queries are relatively short and the load is CPU bound (OLTP workloads). 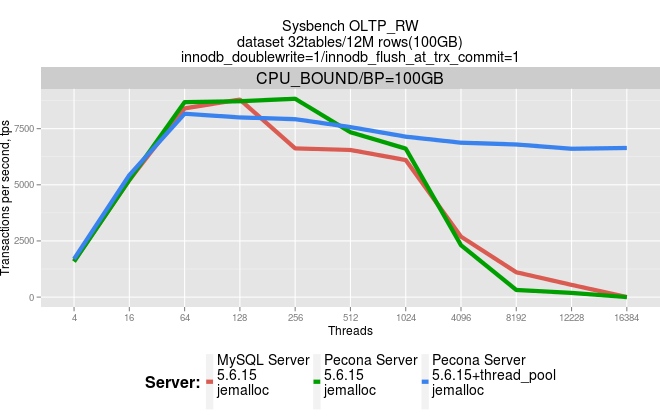 If the workload is not CPU bound, you might still want to limit the number of threads to save memory for the database memory buffers. This entry was posted in Computer, Database, MariaDB, Murmuring, MySQL, Network, Software and tagged database, db, mariadb, mysql, oracle, percona, pool, thread on January 25, 2014 by Gea-Suan Lin.